¿How to arrive to the Lodge? 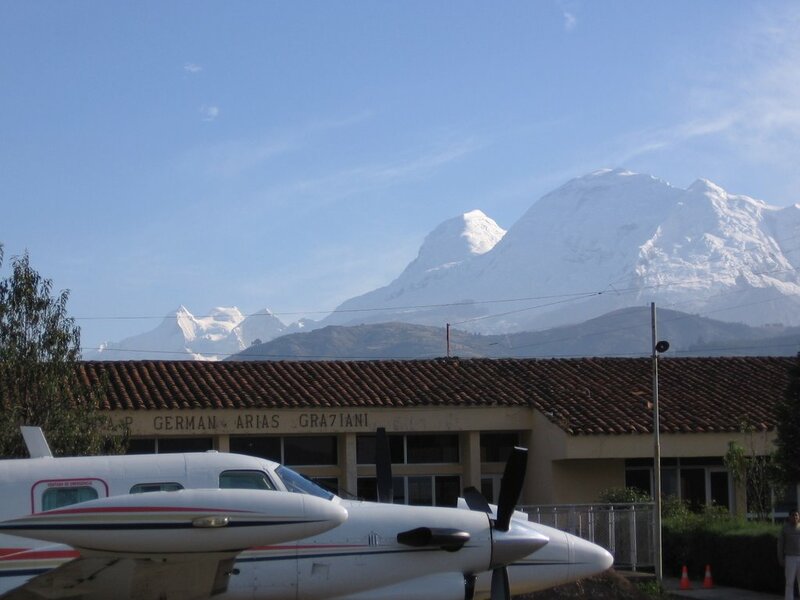 From Huaraz, continue north towards Caraz for about 25 km. by a paved road to Marcará (30 minutes). 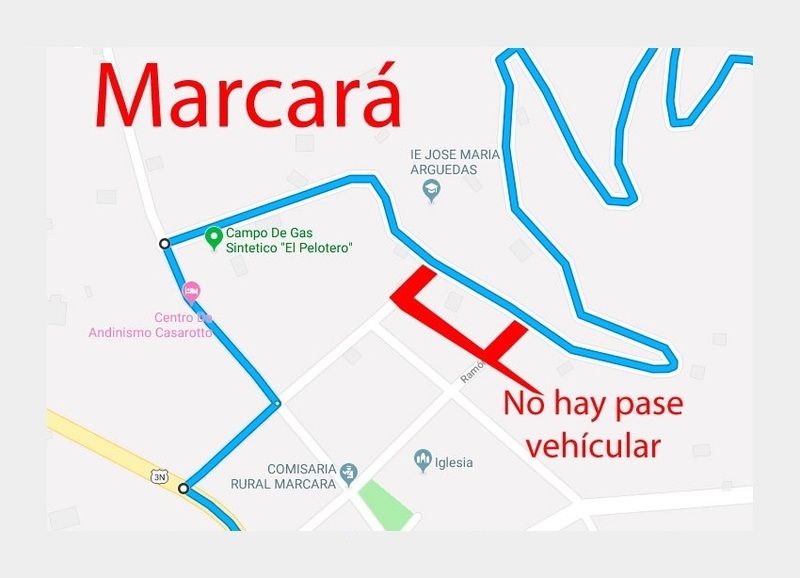 When you reach Marcará, after the bridge, turn right on the fourth street and then on the left and the next on the right (Follow the paved road 2nd image). From here follow the main road of 10 km. 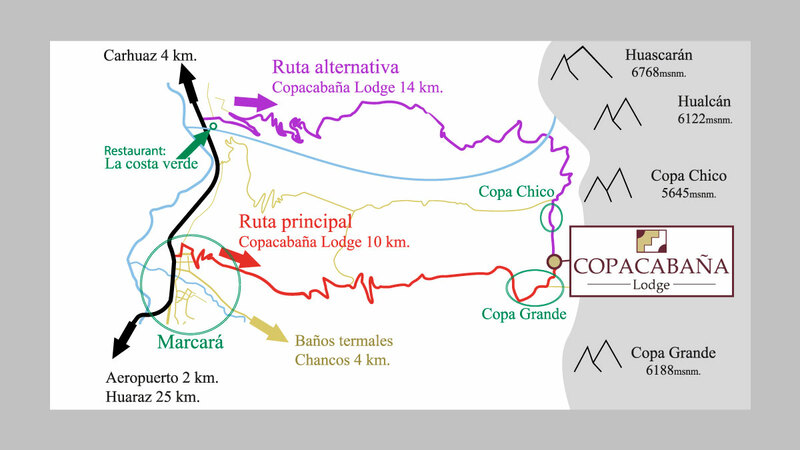 towards Copa Grande - Copa Chico (30 minutes). Along the way, you will find signs of the Lodge and a toll of S / .1 for the maintenance of the claimed. Use WAZE or MAPS to locate us easily and safely. 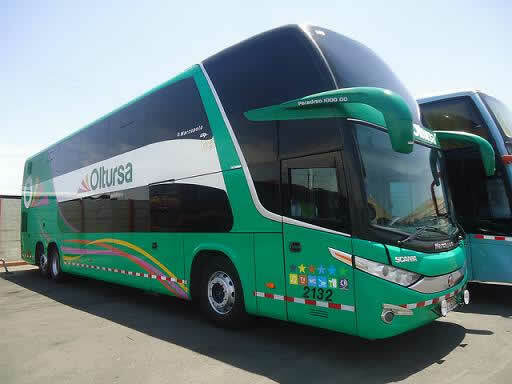 If you arrive by bus or plane we can arrange your transfer to the hotel for a cost of $ 12 USD per person. Request it at the time of making your reservation or communicate with us to organize it.